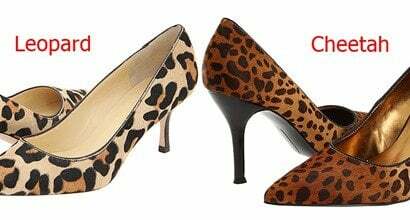 Animal print shoes are awesome for adding a bit of personality and color to your wardrobe, but they don’t work well with everything. 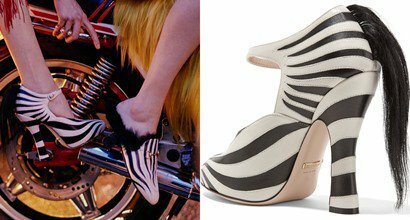 Just check out these statement heels featuring two animal prints. If you want to learn how to wear animal print boots and heels, check out how some of our favorite celebrities styled their shoes below for outfit ideas. The most popular animal prints include zebra print and leopard print (not to be confused with cheetah). 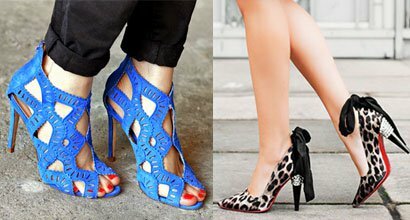 10 Animal Print Shoes That’ll Make Your Ensembles Rawrrr!